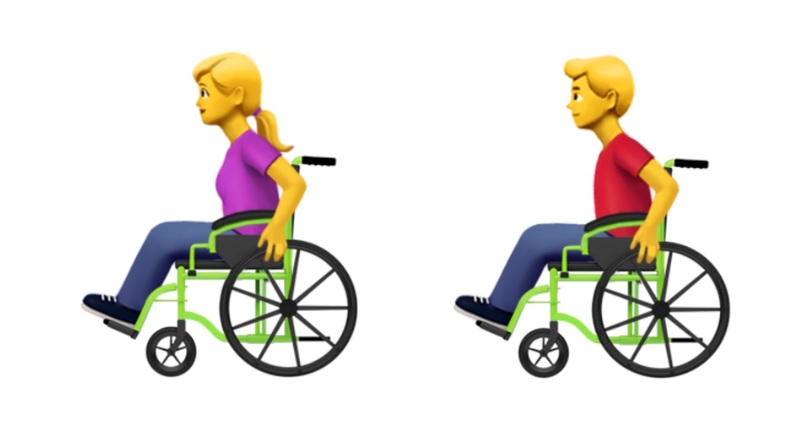 In a submission to the Unicode Consortium today, Apple has proposed a suite of new “accessibility emojis”. 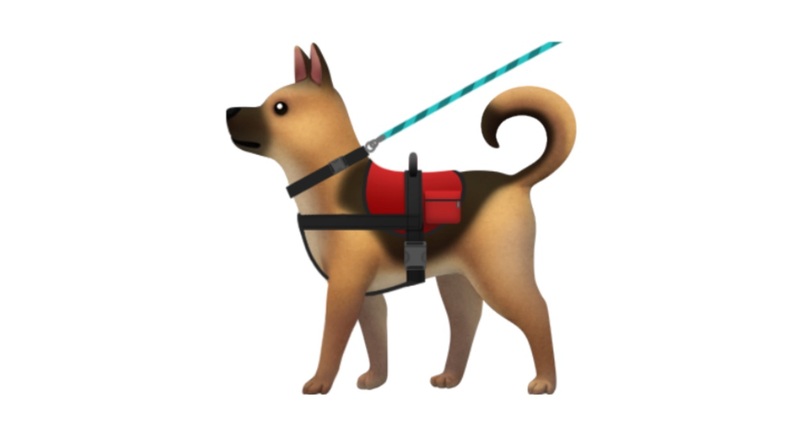 New emojis proposed include a guide dog, hearing aid, prosthetic limbs, as well as people using canes and different types of wheelchairs. Above: Some of the emojis being proposed by Apple. Image: Apple / Emojipedia composite. 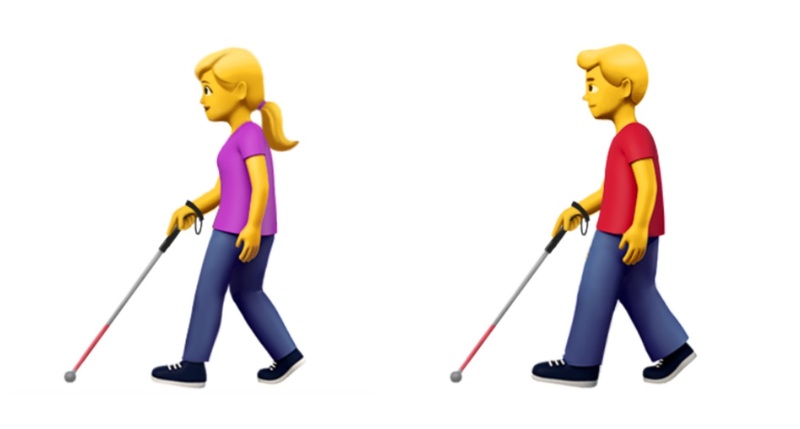 Noting that this is “not meant to be a comprehensive list of all possibile depictions of disabiliites”, Apple goes on to explain that this is intended as “an initial starting point”. 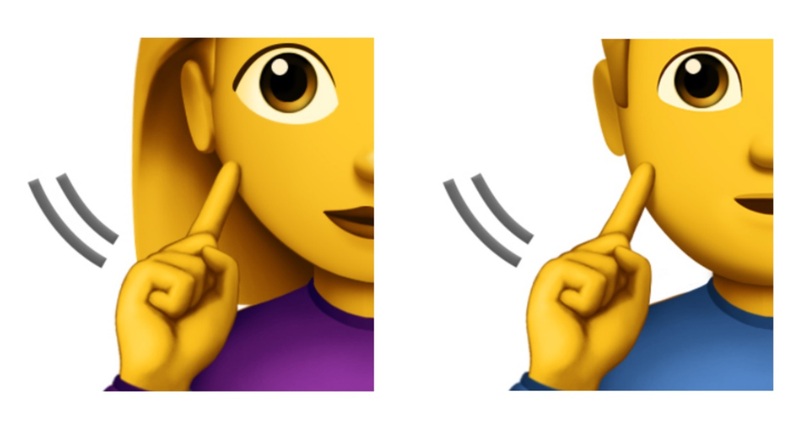 Working with American Council of the Blind, the Cerebral Palsy Foundation and the National Association of the Deaf, Apple's submission to Unicode covers more detail about the background of this proposal. 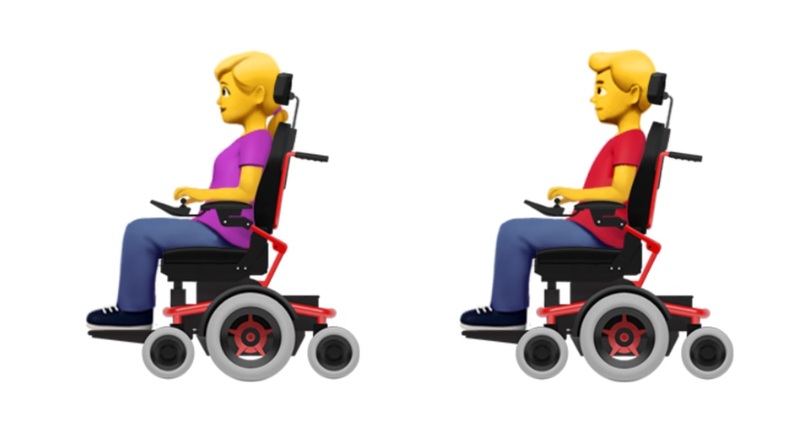 In total there are 13 new emojis proposed when options for men and women are taken into account, or 45 in total when also including the options for skin tones. A summary of the characters being proposed for a future update to the Unicode Standard is presented below. A guide dog shown with a harness, for people who are blind or who have low vision. A person shown with a probing cane. Requested to be encoded with support for genders and skin tones. 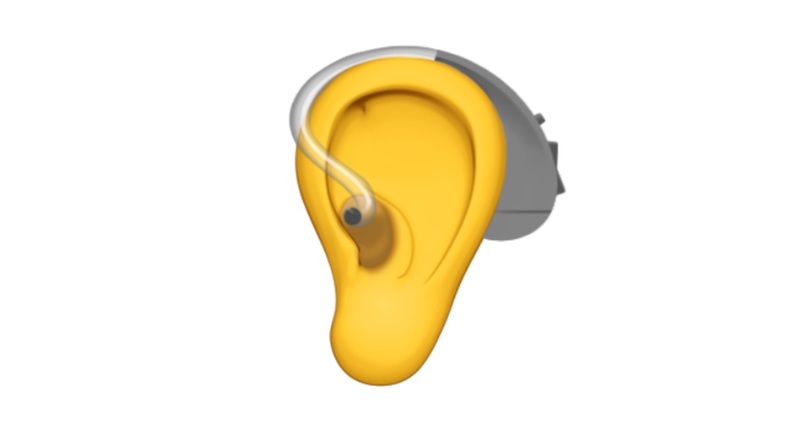 Apple notes that a hearing aid by itself may not be visually distinct at emoji sizes. This is proposed to support skin tones for the ear. An index finger pointing to the cheek, representing the 'deaf sign' gesture in American Sign Language. A person in an electric wheelchair which is proposed to support genders and skin tones. A person in a manual wheelchair which is proposed to support genders and skin tones. 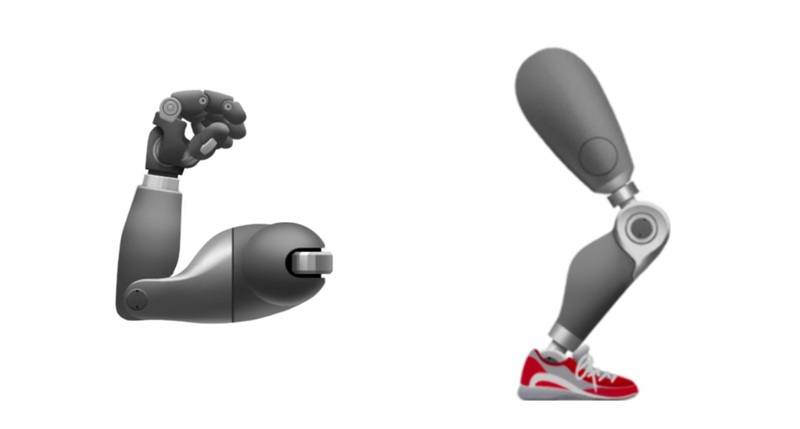 A mechanical or prosthetic version of the 💪 Flexed Biceps emoji and new 🦵 Leg emoji. 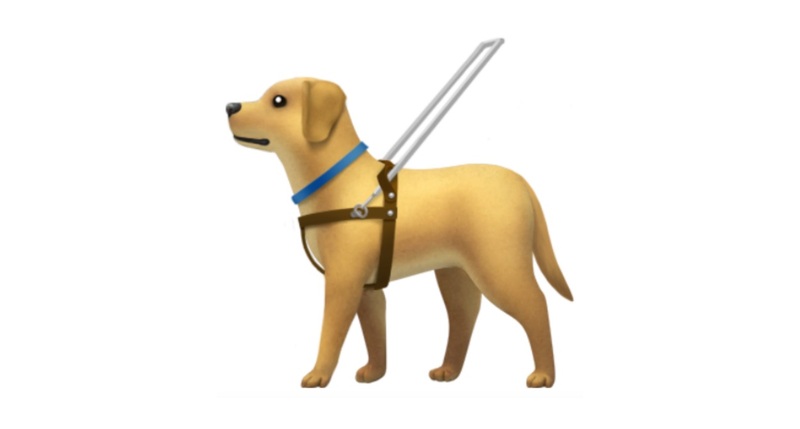 Proposed as a distinct emoji from “guide dog with harness” due to the different audience purpose of the two dogs. This one is intended for detection of seizures or other “hidden disabilities”, according to the proposal. 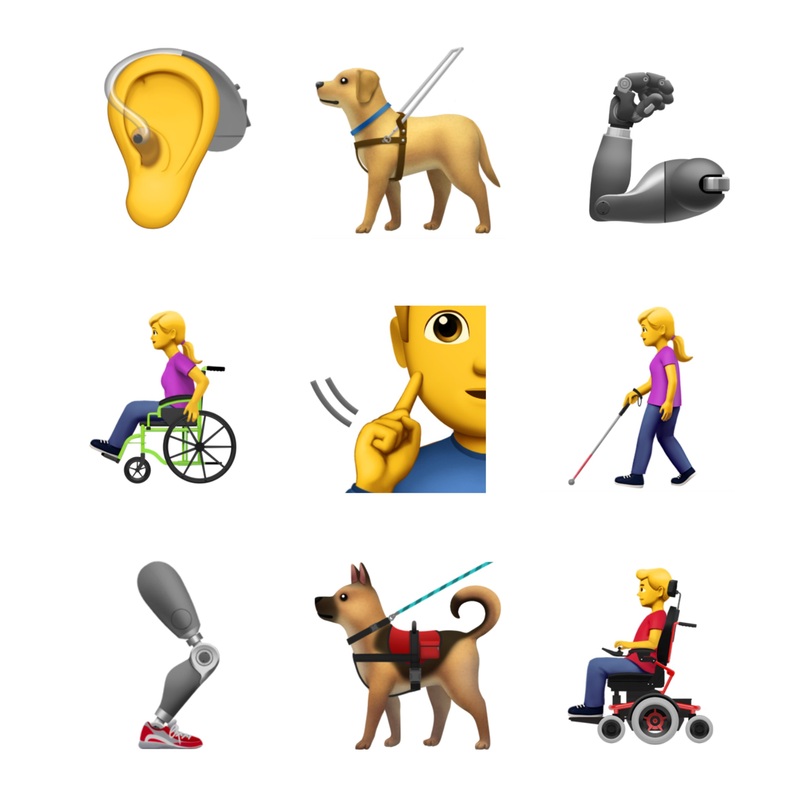 The fact that this emoji may appear quite similar to the guide dog at emoji sizes is addressed in the proposal, with Apple noting that the text-to-speech name could be considered important for this set of emojis in distinguishing which disabilities each represents. The next Unicode Technical Committee meeting sits next month at Adobe Headquarters in San Jose. If approved, these characters would be shortlisted for potential inclusion in Emoji 12.0 which comes out in the first half of 2019. The 2018 emoji list was finalized last month, and is expected to come to iOS, Android and other major platforms in the second half of 2018. With the release of iOS 11.3 today, Apple is making some minor adjustments to four emojis: 🦁 Lion Face, 💀 Skull, 🐻 Bear Face and 🐲 Dragon Face. Have We Reached Peak Tears of Joy?